Messaging between practice consulting rooms and the front desk is something that can improve the efficiency of your team, and can help prevent patients slipping through the cracks in their care. In our practice software, iconpractice, I’m often asked by users about whether we can implement a chat service for team members to message each other. Each time I’ve declined because there’s lots of free services available that do it really well. In this article I’m going to highlight the one that we use in our business, and that you can setup in your office for free. But first, what are messaging services? 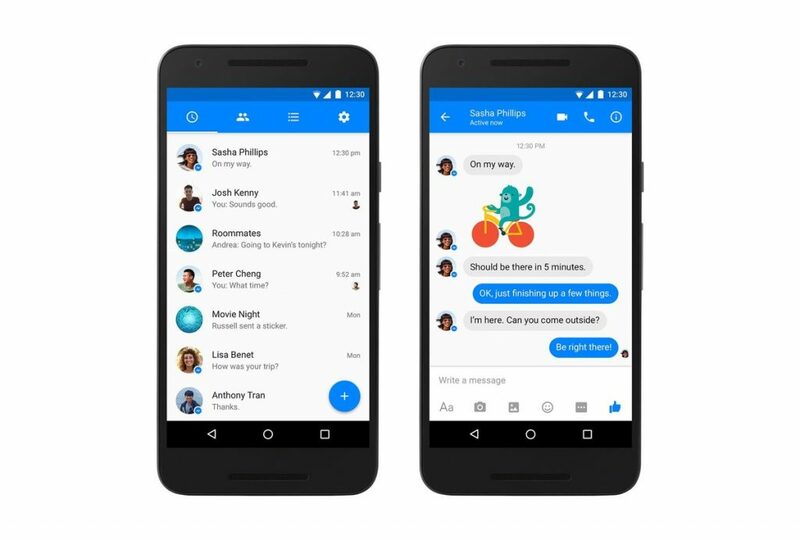 Most people will be familiar with Facebook messenger or Skype which both have the ability to send short (or long) messages to another user on the service. You can either send messages to an individual user or to a group of users. Most of the time it just means typing a message into the app and then pressing send. In many ways it’s just like sending an SMS on a mobile phone. Using existing software you can implement a similar service in your office. Or you can setup messaging. 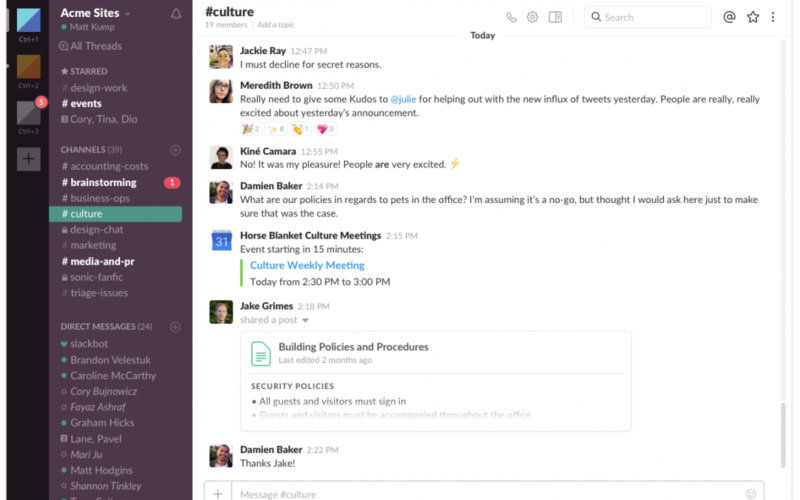 Slack is the most popular messaging service for teams around at the moment. You simply download the software to your computer or phone, create an account and you’re pretty much ready to go. Once you’ve downloaded and installed the software according to the instructions on their website, go ahead and create a user for each location you want to be able to message. So if you had 3 consulting rooms, a reception desk and an admin office you would create a user for each location. That way any messages can be routed most effectively. You could also setup a user for each team member in case you want to message them when they’re offsite. For example if the practice owner works from home, they could setup a user that team members could message them with if needed. Why create a user for the rooms and not just for each team member? Well, each Slack app (on your computer or your phone) needs to be logged into one user. So if you have different people on front desk or using the same consulting room, they’d have to log in and out each time. It’s simpler to have a user per room and Slack’s free plan will allow you to do that. Slack allows you to have different channels for different topics. So messages entered stay within that channel. Most of the time the default “general” topic will be fine for messages back and forth. However if you have a lot of different practitioners you might like to create a channel for each practitioner to use. The user @front_desk (mention a specific user using @ and then their username) would then get a notification that I have sent them a message. They could then reply if they wanted to. You could also create channels for your admin team. If someone at the front desk noticed an issue with a patient’s account that they didn’t have time or the authority to fix, then could send @admin_team (for example) a message referencing the patient and the issue in an #admin channel. When the admin team next open Slack all the notifications will be there to be addressed. No more need for 20 sticky notes stuck to their desk! You can also use Slack to set reminders for yourself. You can ask Slack to notify you about a particular message after a given period of time. They also have integrations with lots of other apps if needed. So check it out at slack.com and let me know how you get on!